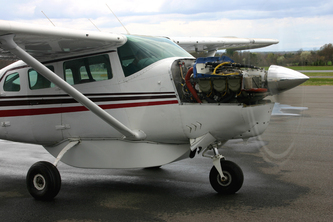 This 206 served with Mission Air Care, providing support to church planters throughout Alaska. 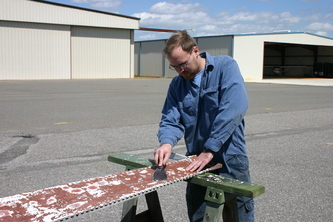 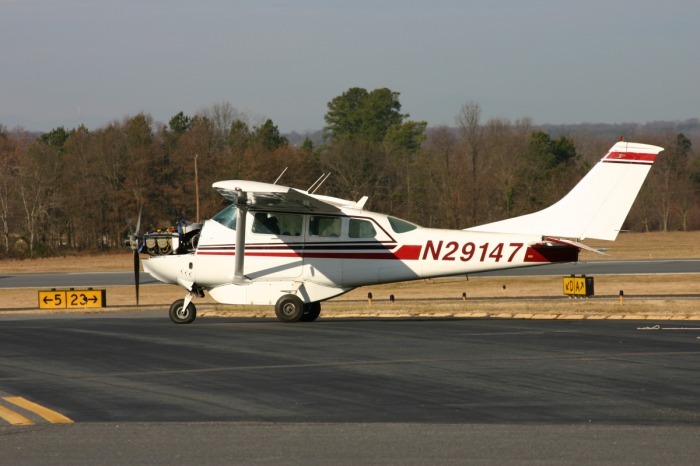 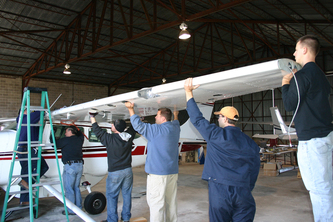 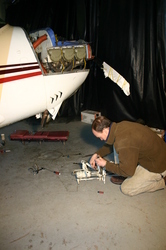 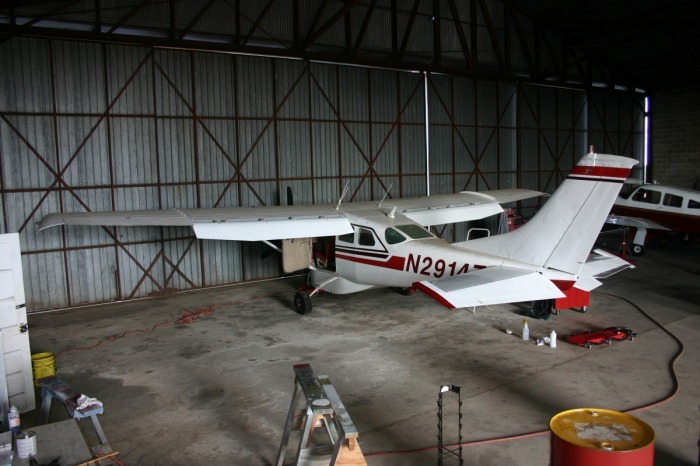 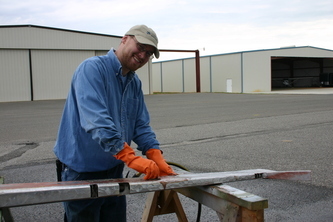 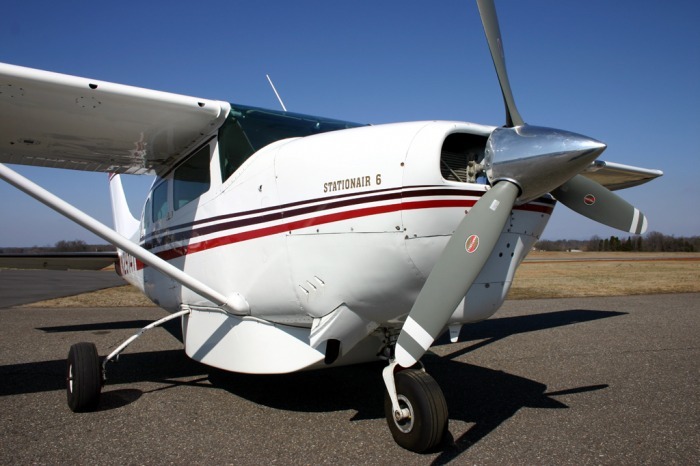 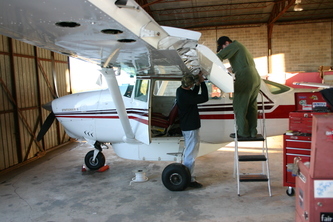 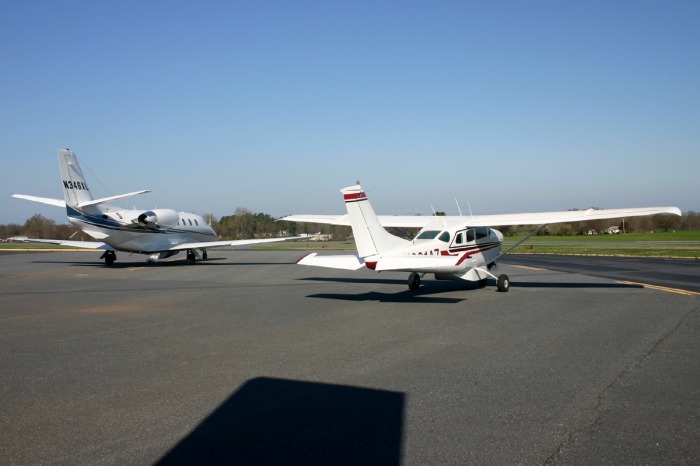 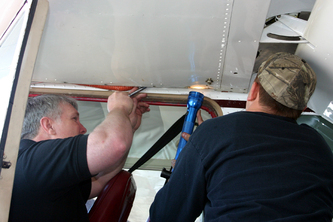 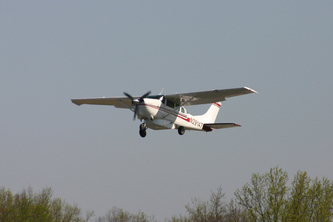 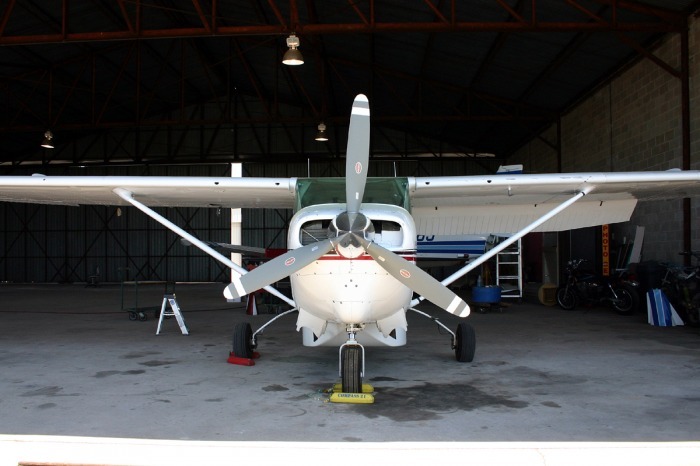 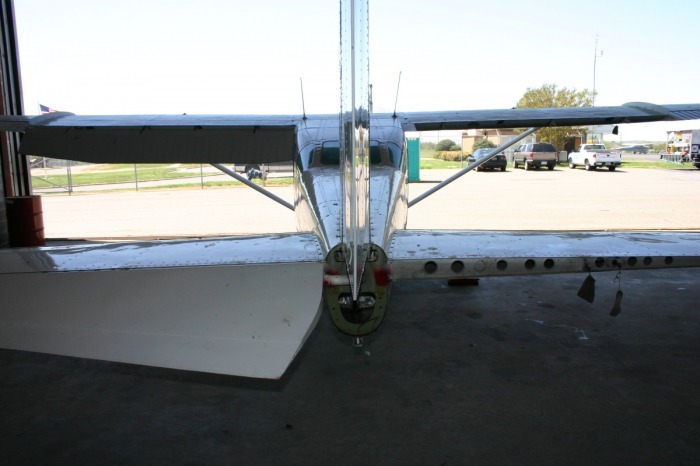 Mission Air Care required a larger aircraft more suited to cold-weather flying while Compass required a Cessna 206 for providing additional flight training to missionary candidates. 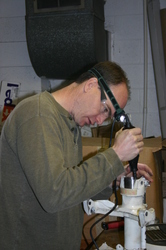 We obtained the 206 in a trade in 2007. Since then, it has been used to train multiple future missionary pilots. 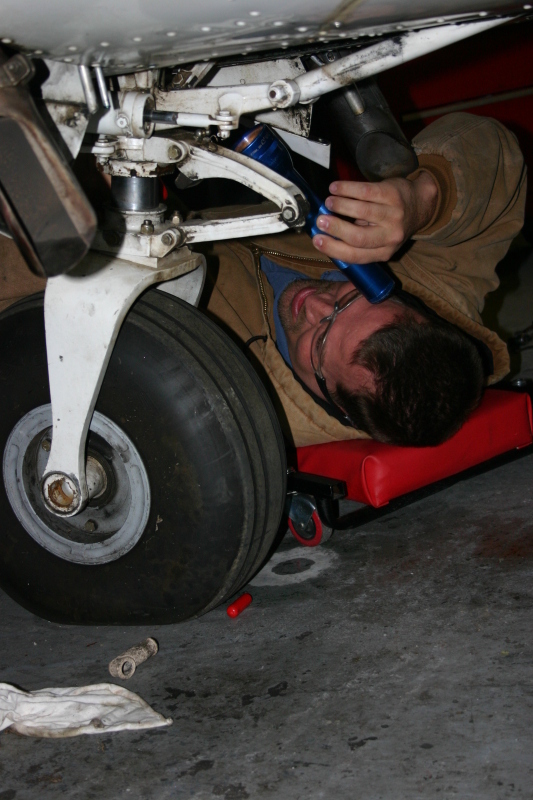 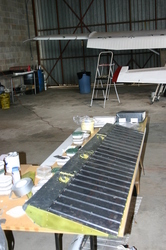 This aircraft did not start out as a project, but as time went on some BIG problems presented themselves. 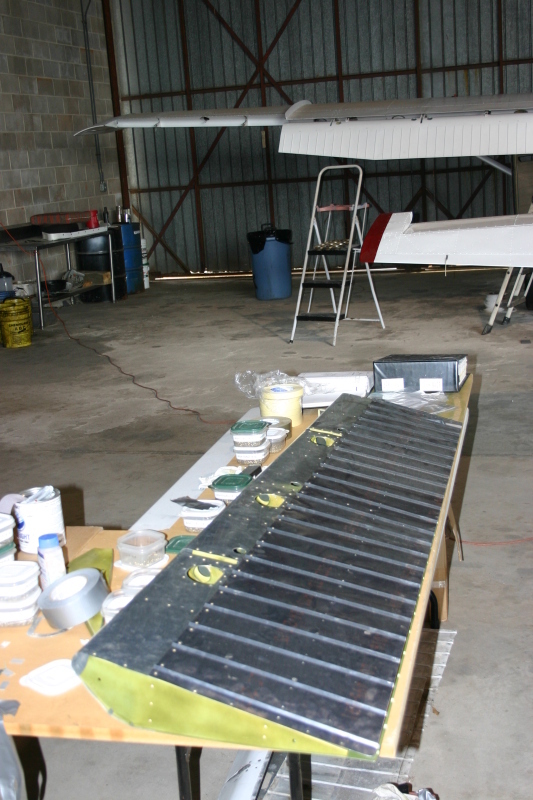 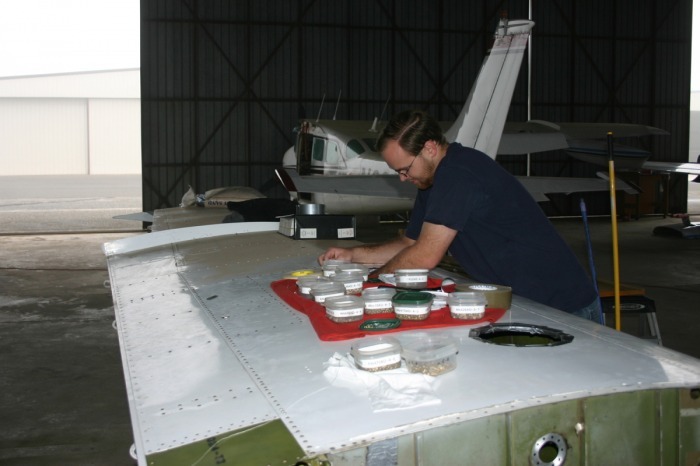 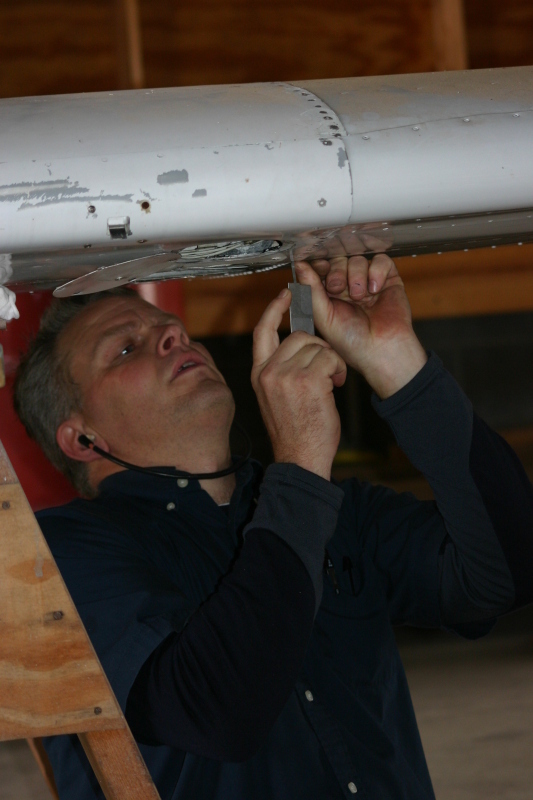 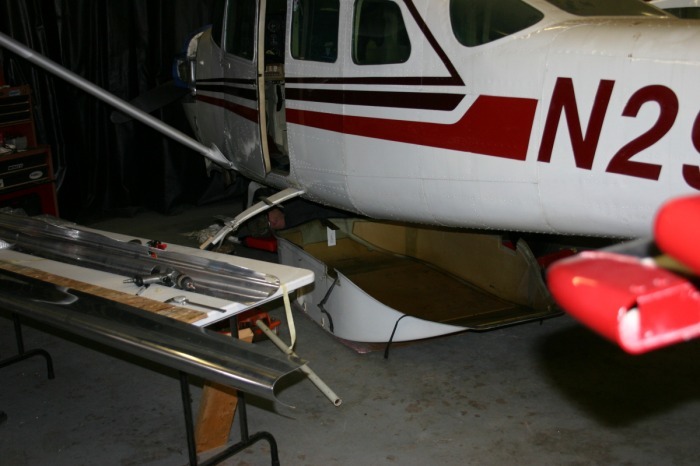 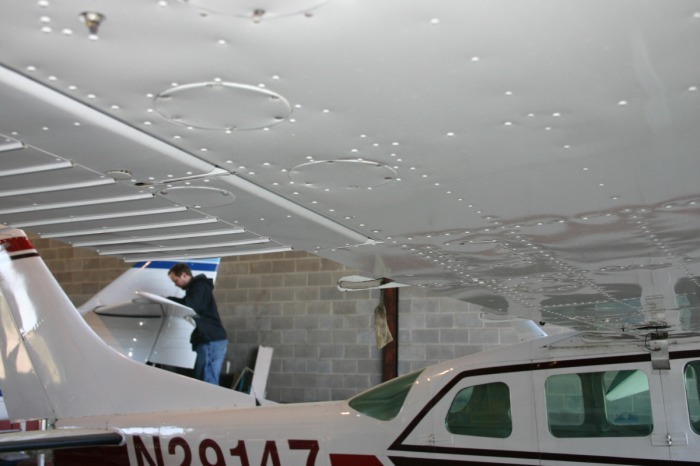 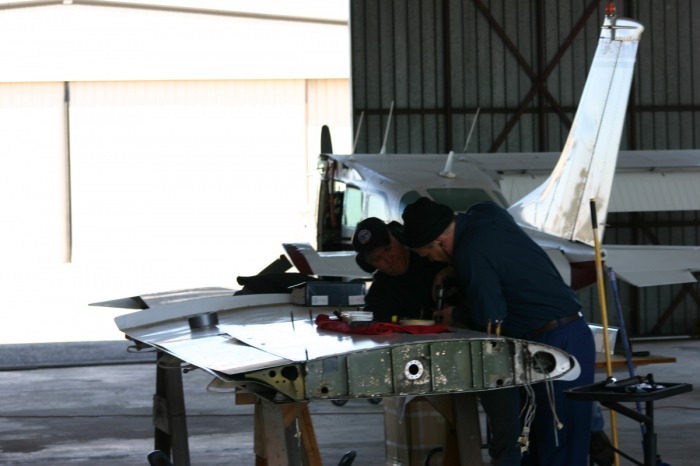 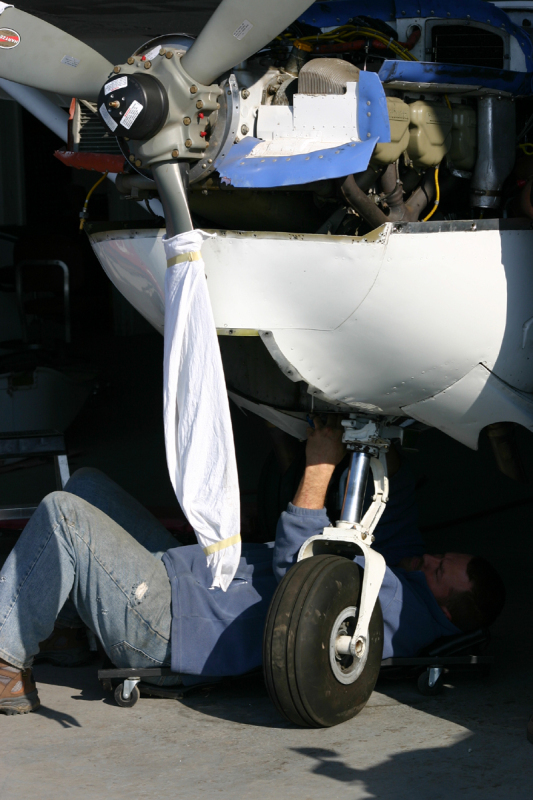 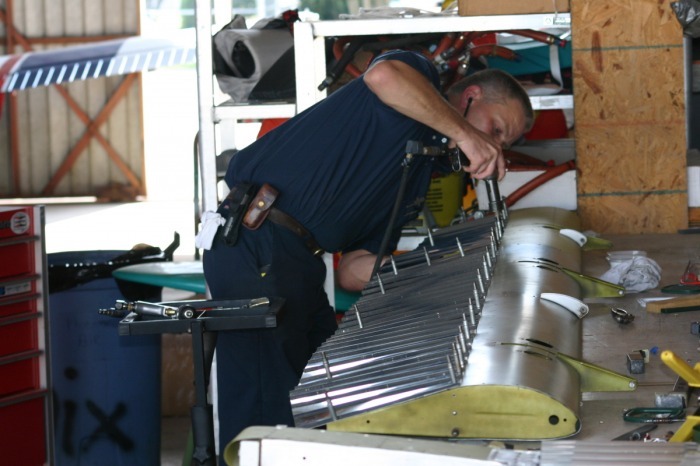 During the slow process of restoring/repairing this 206, it because clear to us that God put Compass in the position of returning this aircraft to additional service in the mission aviation community. Although we hoped this plane would return overseas to missionary service, we soon discovered that this plane is in a unique position to be used in God's service locally! 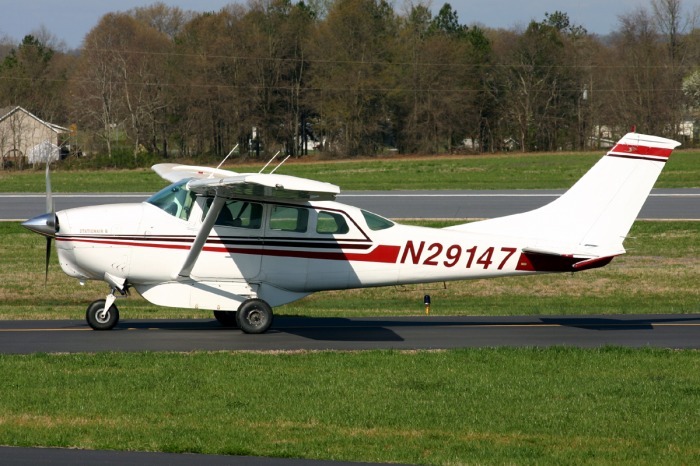 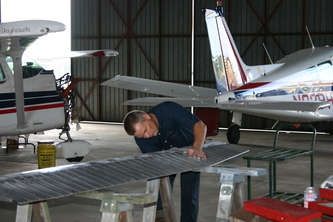 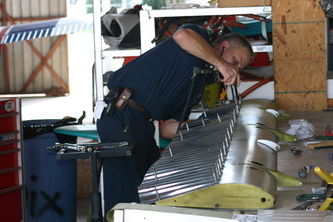 Many future missionary aviators need flight time in this exact type of airplane, and there are none available for flight training in this region of the United States. Since the project was completed, more than five pilots have trained in this plane; many of whom have continued on to join various mission aviation organizations.